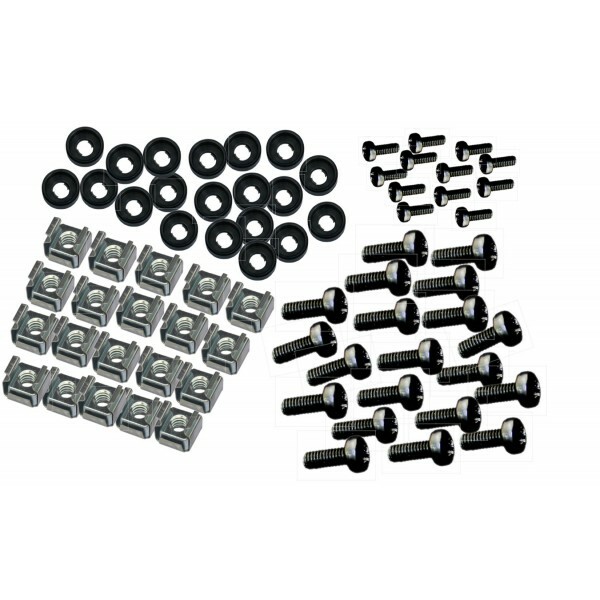 9U, 19" stackable 300mm deep cabinet, Front and Rear fixings with 20 cage nuts, washers and screws provided. Approximate dimensions for this box are, 490mm wide, 405mm high and 300mm deep and weighs in at around 7 kilo's. The box has rolled safety edges　on front face and rear face, as well as looking good, it’s a cool safety feature. The box also has four large indents, inwards on top and outwards on the bottom, and then each box can easily be stacked on top of each other. 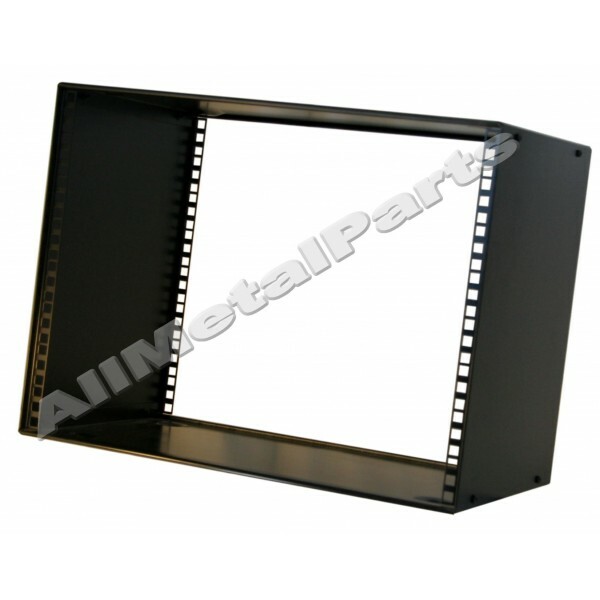 This box has 9U of standard 19" profiles at the front and rear at 282mm approx apart. 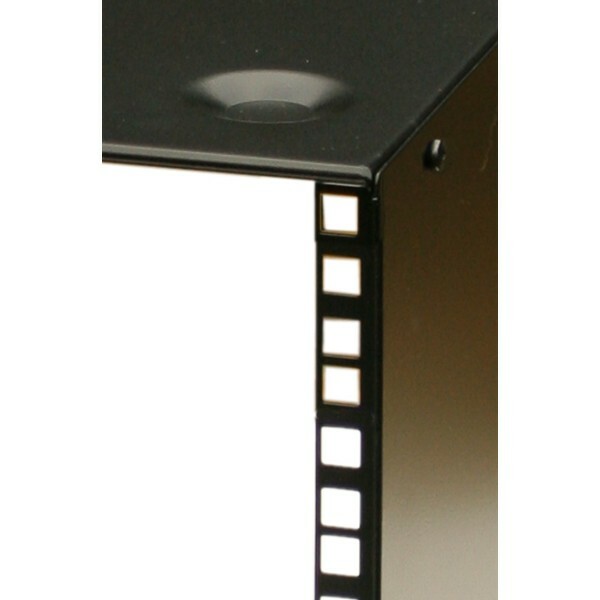 The top and bottom also have a pre punched knock-out hole for any wiring if the box is mounted on a wall. 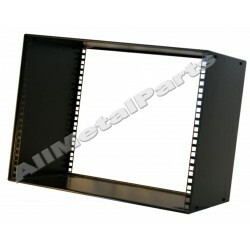 ALSO AVAILABLE IN 1U 2U 3U 4U 5U 6U 7U AND 8U HEIGHT. 1U Vented Perforated blanking panel .